ICare Home Health Services is your trusted source of in-home senior care. 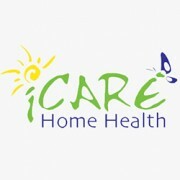 Grounded by personal experiences in struggling to find adequate home health care services for seniors, family and friends. Call us Today (905) 491-6941. Your Spine Needs Your Support! 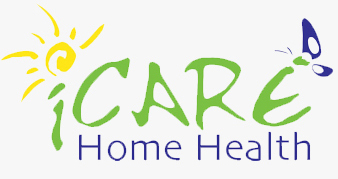 Contact iCare Home Health Services Inc.
It’s Not a Service – It’s a Friend at Home! A Caring Primer: Does Mom (or Dad) Have Dementia? How can you get rid of High Blood Pressure Once and for all? It’s Never Too Late to Start Paying Attention To Your Posture!